Viewing figures for the final of Eurovision 2017 were less than half that of the final of Eesti Laul 2017 in March. ERR has announced the viewing figures for the Eurovision Song Contest and the failure to reach the final has hit viewing figures badly. The second semi-final on Thursday night was watched by 248,000 viewers making it the most watched television event of the week, while the final drew just 135,000 viewers. 157,000 less viewers watched the final of this years Eurovision Song Contest than watched the final of Eesti Laul 2017. 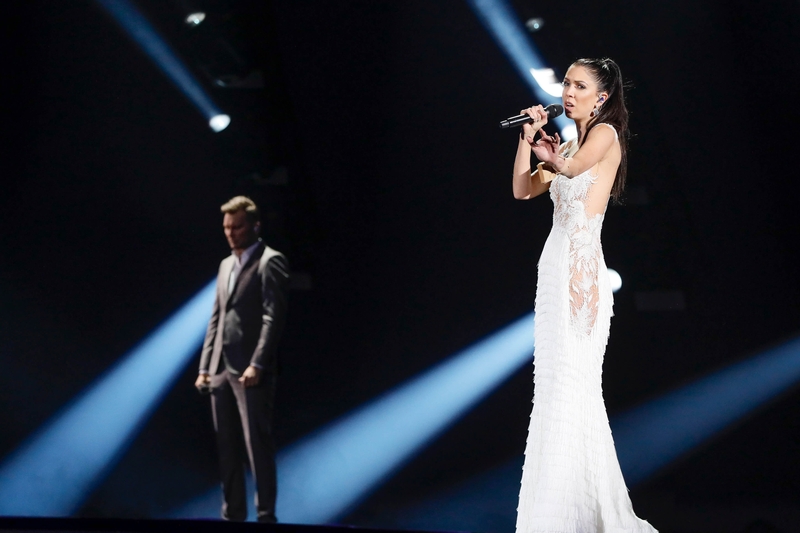 In total 292,000 viewers watched as Estonia selected their entry for Kyiv, Ukraine at the start of March. The final of Eurovision 2017 was the sixth most watched television event of last week. Estonia was represented by Koit Toome and Laura with the song “Verona”, despite being a fan favourite the two experienced singers failed to qualify for the final. They finished 14th in the second semi-final, 16 points away from qualification.